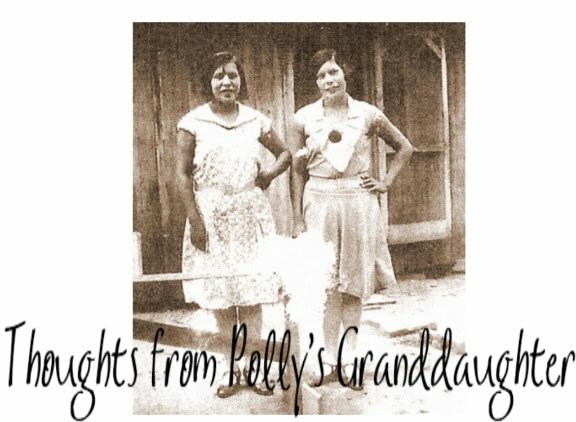 Thoughts from Polly's Granddaughter: Enter the Logo design contest at Native Findings! Enter the Logo design contest at Native Findings! Here is a great opportunity for anyone who wants to participate and show of your artistic talents! Here we go! I am in need of a logo for the Website. I want a great logo and I hope you all will help. As you can see my logo just will not do! Calling all Natives! Would you like to design our logo? We are going to hold a logo design contest. We know we have a lot of great artist out there and we would like you to participate in our $200 dollar logo design contest! Design theme: Native American feel and look. Design colors: I will send you a jpeg of the colors. Design contest voting begins and ends: June 05, 2011 through June 10, 2011 at 10:00 pm. Contest voting: Is on Native Findings facebook page only. E-mail us at nativefindings@yahoo.com before you submit any logos and we will give you the details of the contest. E-mail your design to: nativefindings@yahoo.com when you e-mail in subject line write Logo design contest. How we will determine the winner: We will upload all entries to our album titled "Logo Design Contest". The picture that gets the most likes will win the contest it must be likes only. Comments are welcome, but not counted. 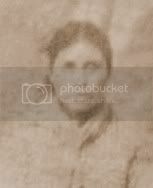 We will upload your Name and website with the photo if you would like. If your design wins the contest it becomes property of Native Findings. If your design does not win you have permission to do what ever you want with it. We will take out all designs that did not win, up to a week after winner is announced. Remember entry deadline is June 04, 2011 at 10:00 pm. If you know someone who you think has what it takes to win share this note with them or help me get this page out by sharing this note on your wall. If you know someone who does not have a facebook, but would like to enter the contest, have them e-mail me and i will e-mail them the rules of the contest. Our website has something to do with Authentic Native arts and crafts, so if this is what you think you will like then please join our page. We will announce the winner when we launch the site, which should be very soon! Once again, here is the link. Check it out and enter!